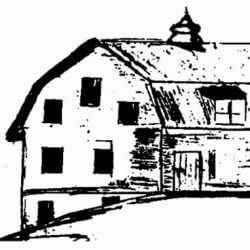 Home to the Northeast Iowa Farm & Antique Association (NEIFAA), the barn was originally used as a dance barn & meeting place. Experience Iowa Farming of yesteryear during the third full weekend in September! Enjoy dinners, music and dancing as scheduled from spring to fall.